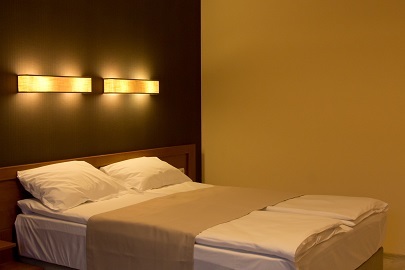 Comfortable double room with TV and cheap Replica Watches private bathroom with double or twin bed. Some rooms have terrace with mountain view. The price is per room and includes parking, wi-fi and VAT.